HC Sparta Praha: Sedláček – Piskáček, Delisle, Kalina, Blain, Dvořák, Košťálek, de la Rose – Buchtele, Klimek, Kudrna – Forman, Pech, Bukarts – Klíma, Smejkal, Rousek – Beran, Černoch, Kumstát. 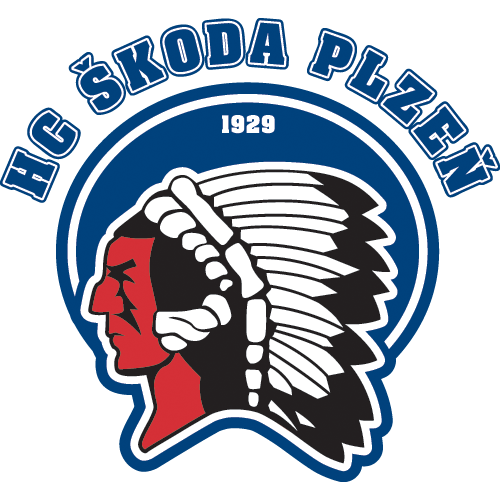 HC Škoda Plzeň: Frodl – Pulpán, Čerešňák, Moravčík, Allen, Kvasnička, Vráblík – Pour, Kovář, Gulaš – Straka, Kodýtek, Eberle – Kracík, D. Kindl, Kantner – Preisinger, Indrák. Goals and assists: 19. Piskáček (Smejkal), 35. Rousek (Košťálek, Blain), 37. Rousek (Blain, Klíma), 46. Kalina (Bukarts) – 12. Kodýtek (Eberle, Straka), 22. Kracík (Gulaš, Vráblík), 29. Pour (Gulaš, Vráblík), 32. Kantner, game winning shot Čerešňák. Referees: Pražák, Pešina – Zíka, Lhotský. Penalties: 7:7. Power play goals: 3:2. Attendance: 15 578. Shots on goal: 25:33. Scoring sequence: 0:1, 1:1, 1:4, 4:4, 4:5. Best players of the game: Lukáš Rousek - Milan Gulaš. 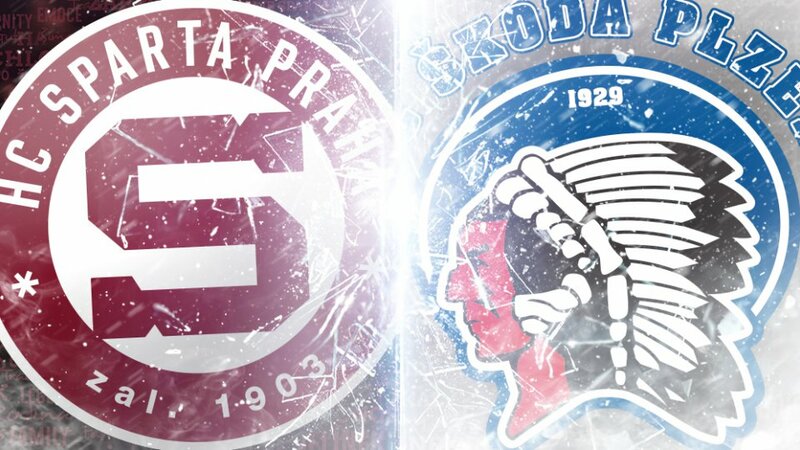 A near sell-out crowd of 15 578 at O2 Arena was treated to a whale of a hockey game, with Sparta overcoming a three-goal deficit before ultimately falling to HC Škoda Plzeň in a shootout. Trailing 4-1 in the second period, Lukáš Rousek scored two power-play goals less than two minutes apart, both assisted by Jeremie Blain. Then in the third period, Petr Kalina’s blast from the point on another power play tied the game and sent it to overtime. The outcome was ultimately settled in the fifth round of the shootout, where Peter Čerešňák scored the only goal to give Plzeň the extra point.